We have created a new technology that will help designers, developers and companies create advanced custom logic quickly and easily. We believe that the best designs strive for simplicity. Fewer steps to take, fewer concepts to learn and a minified congnitive load. We are obsessed with digital logic putting the user at the centre of everything we make. 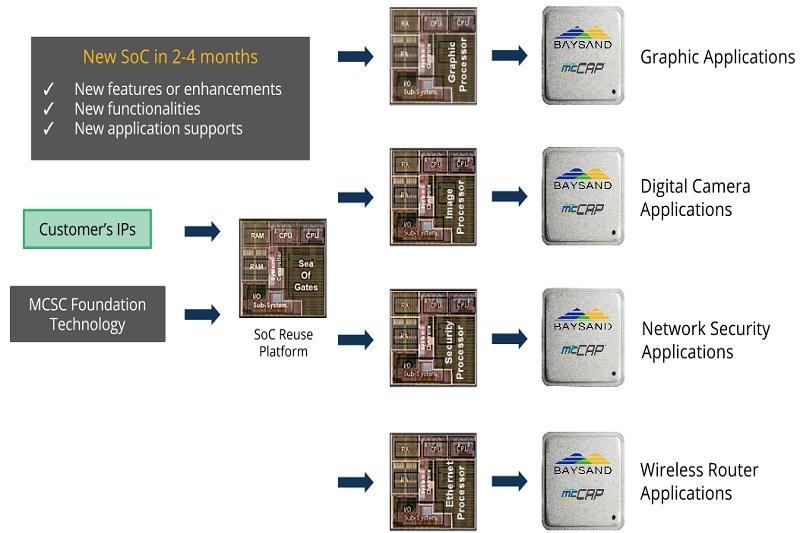 BaySand�s Platform (mcCAP) is ideal for SoC/ASSP reuse solution to significantly improve time-to-market of SoC designs by facilitating the reuse of design, architectures, and components, by customizing only a few metal layers. 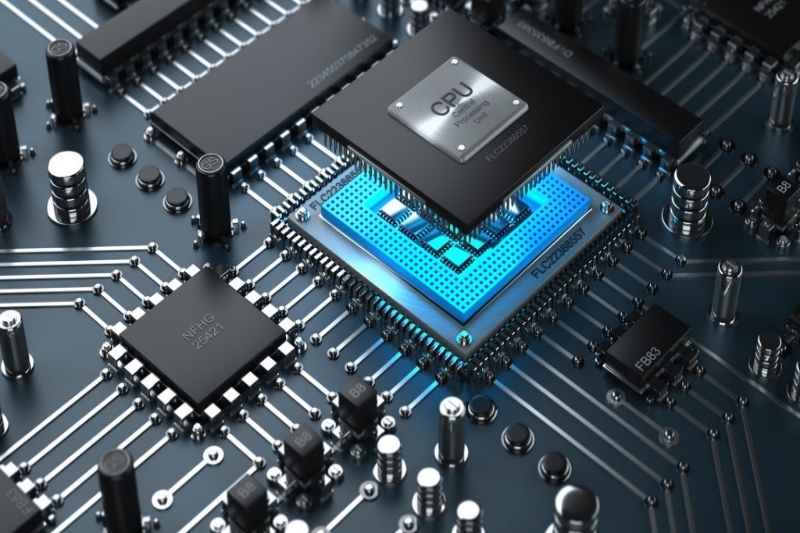 One can create a new SoC in just few months while reducing development cost and engineering time. 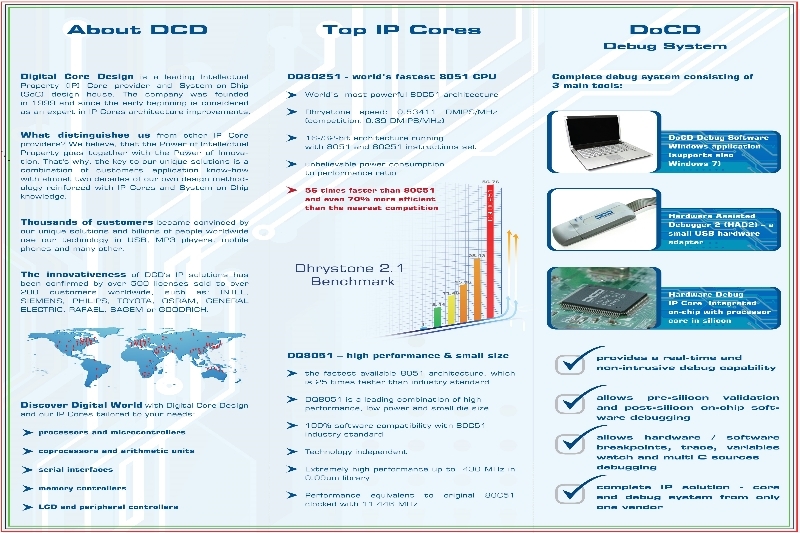 Arora� Family is designed to offer the best-in-class performance cost ratio FPGA. With abundant logic, high-performance DSP resources and high speed I/O, the family is optimized for co-processing to offload the application processor on intensive computation tasks. 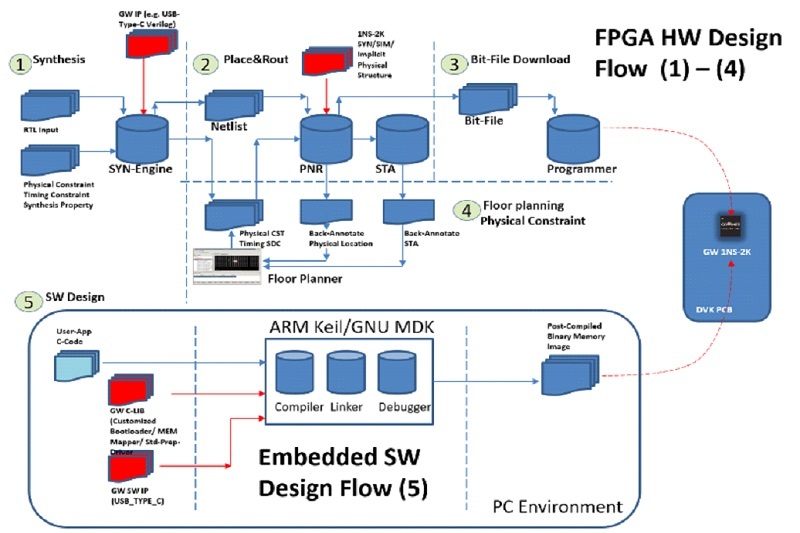 The Arora� family is also the first FPGA with embedded pSRAM in the industry, which gives customers more usable device I/O. 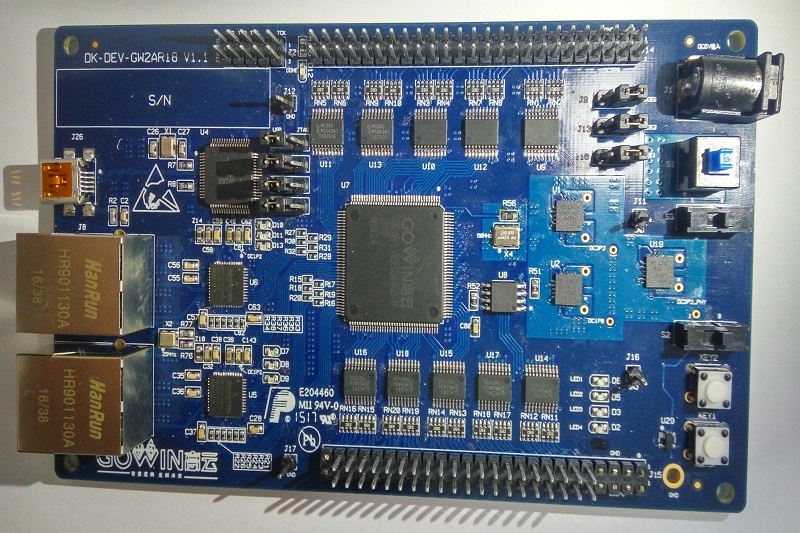 GW1NS-2 adopts ARM Cortex-M3, the integrated flexible and high performance FPGA logic elements provide high computational power for engineers to implement various efficiency control peripherals and exceptional system interrupts. LittleBee� provides customers with leading features, high performance logic, low power consumption, high IO to logic ratio, instant-on, non-volatile, high security, abundant package option, high design flexibility and low cost features. 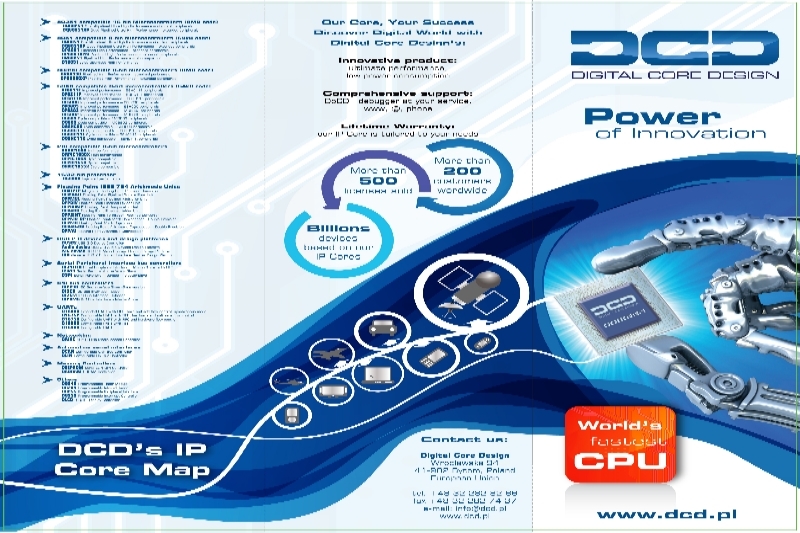 Offers a seamless connection between programmable logic devices and embedded processors, compatible with a wide range of peripheral devices standard, and reduces system cost significantly. Applications include industrial control, communication infrastructure, Internet-of-things, servo control, smart home, security encryption and consumer electronics. 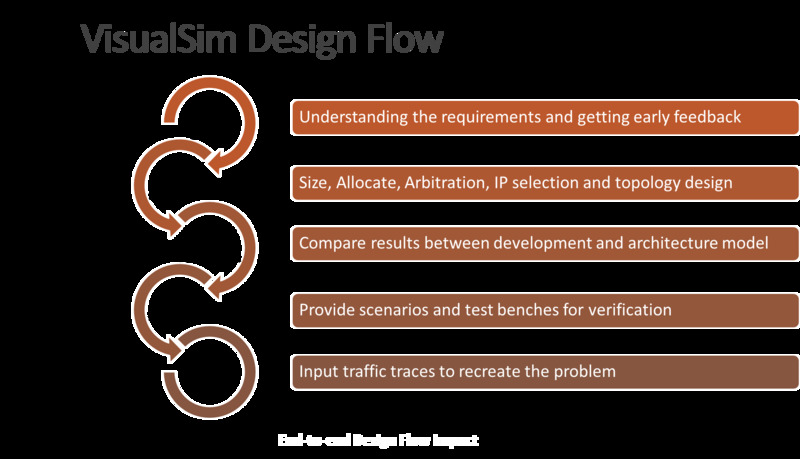 GOWIN EDA (YunYuan�) � our easy to use integrated design environment provides design engineers one-stop solution from design entry to verification. Complete GUI based environment: design entry, code synthesis, place & route, and bitsteam generation to download on your boards. 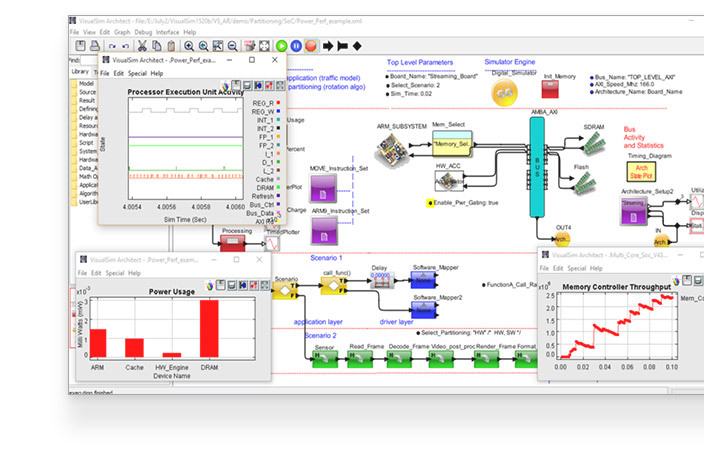 Integrates SimplyPRO� from Synopsys� for front end design synthesis. Create RTL files compiled to Hardware Description Language and Post-Synthesis netlist files generated by user constraints. Integrates IP Core Generator, Online debug tool, and Gowin Analysis Oscilloscope (GAO) for instant analysis of signal design. Zero Dollar YunYuan� License. We believe tools are vital to a successfull project and offer them to our customers as a courtesy. For the optimum solution for your application, BaySand offers full customization services enabling you to define your own device features in terms of functionality, logic gates, I/Os, memories etc. based on the requirements and specifications of your application. 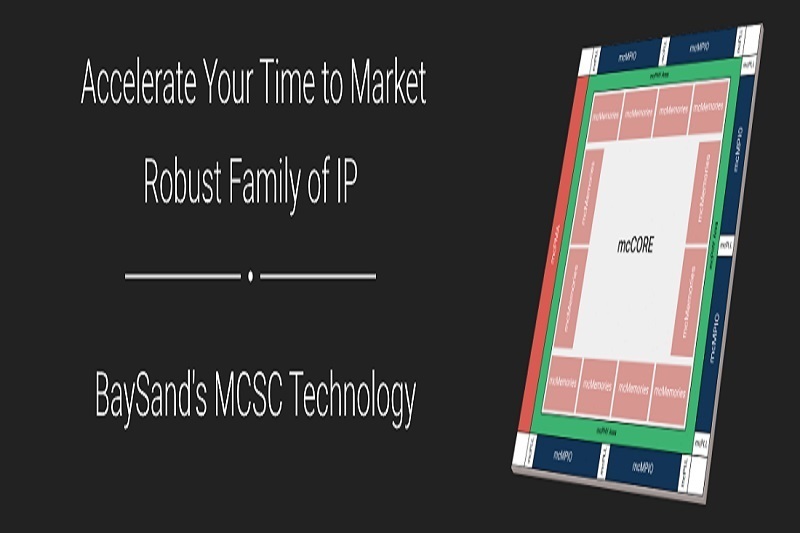 Combine your custom/proprietary IP with BaySand�s rich portfolio of metal configurable MCSC IPs and functional IP blocks available across a suite of process technologies and foundry partners, mcASIC delivers equal or better area density, power and performance compared to Standard Cell. With the support of a proven design flow and methodology that does not require any special EDA tools, expertise or licenses, the ASIC UltraShuttle Multi Project Wafer (MPW) program is structured to deliver high quality, verified and fully tested ASICs. 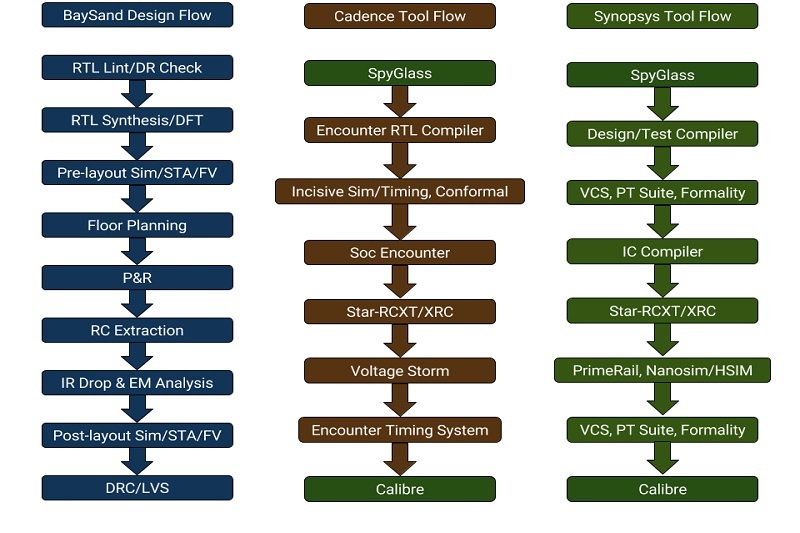 The methodology is based on BaySand�s fully characterized standard cell library, coupled with proven IP and combined with BaySand�s RTL signoff design methodology that includes Design for Testability (DFT), Automatic Test Pattern Generation (ATPG), full scan, JTAG, BIST and physical implementation. The ASIC UltraShuttle MPW can also be used for FPGA to ASIC conversion minimizing risk, reducing the cost and shortening the time-to-market. Production Ready Design � BaySand can support Volume Production in 8-10wks from RTL! A comprehensive portfolio of functional system blocks to accelerate your product design. 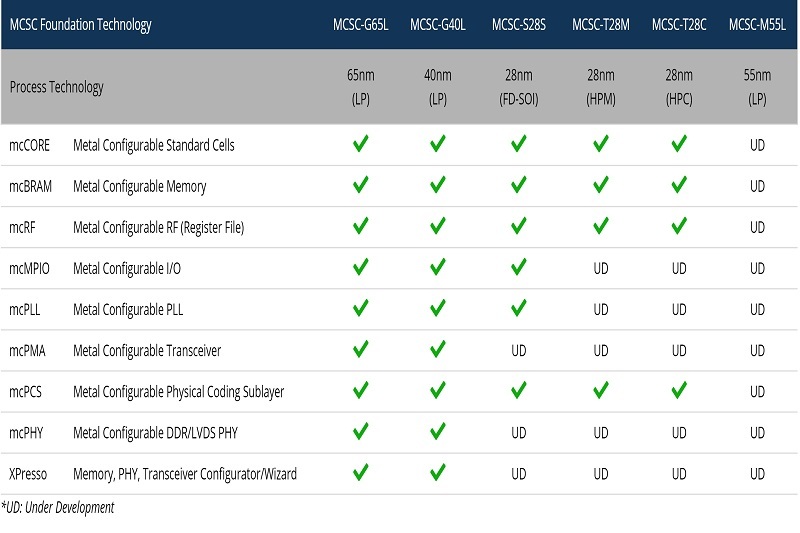 IPs are available as both soft macros and MCSC based blocks for maximum design flexibility. 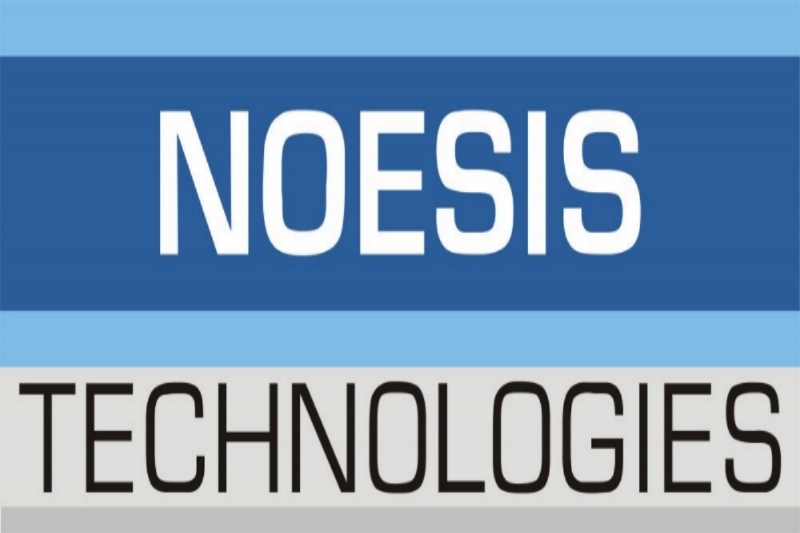 Licensable at the complete process specific technology library to provide you with a head start to accelerate product design, minimal NRE and development cost and fasted time to market. MCSC IP is licensable as individual IP elements or collections of IP elements from a specific process technology library. 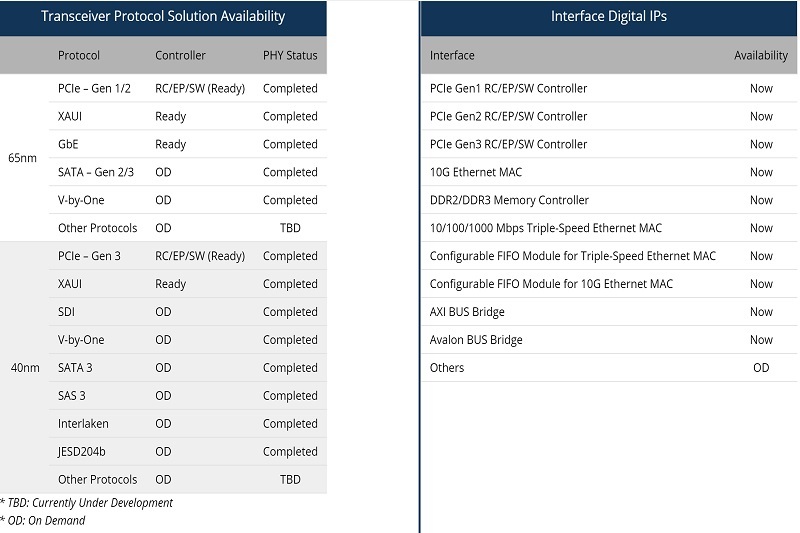 Full realm of Transceiver Solutions & Functional IP Blocks. 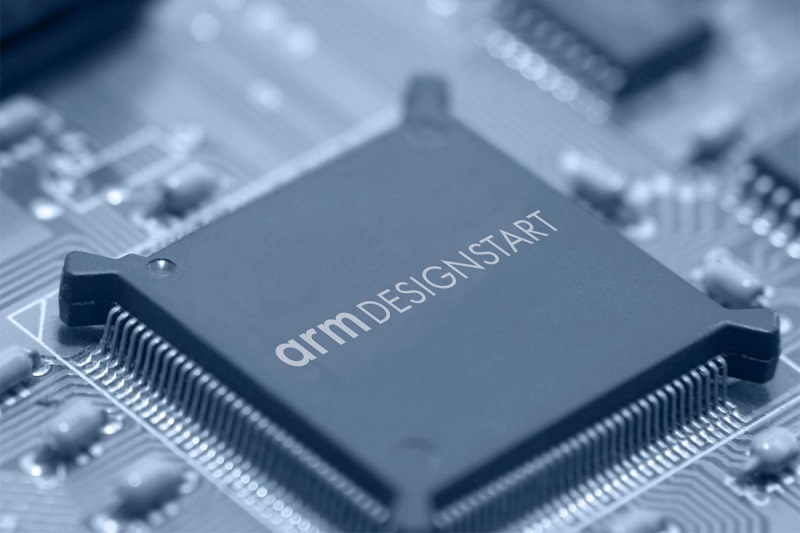 Evaluate Arm IP and commercialize a custom SoC with our comprehensive solution of industry-proven Cortex-M processors, subsystems, system IP and Artisan physical IP � all for a $0 upfront license fee. 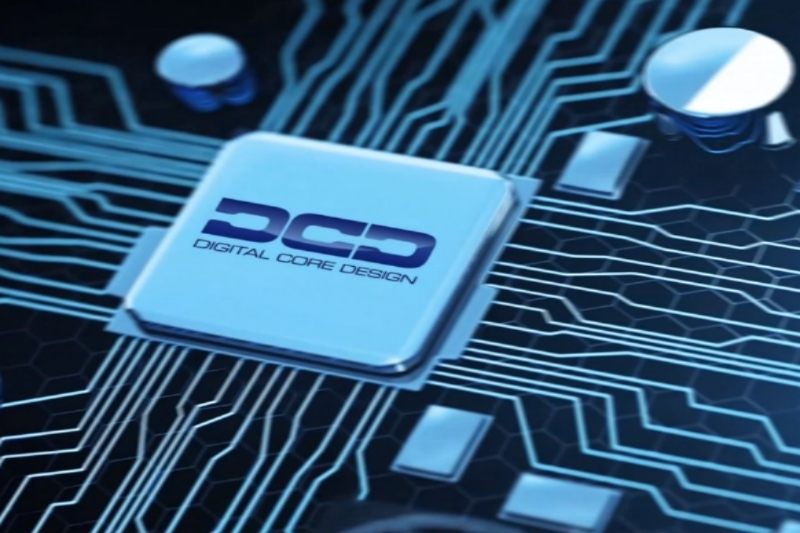 By offering expert design services for embedding DesignStart processors, BaySand is further lowering the entry barrier and making it possible for companies to reap the benefits of custom SoCs using industry-standard processors � without the need to have in-house chip engineering expertise. 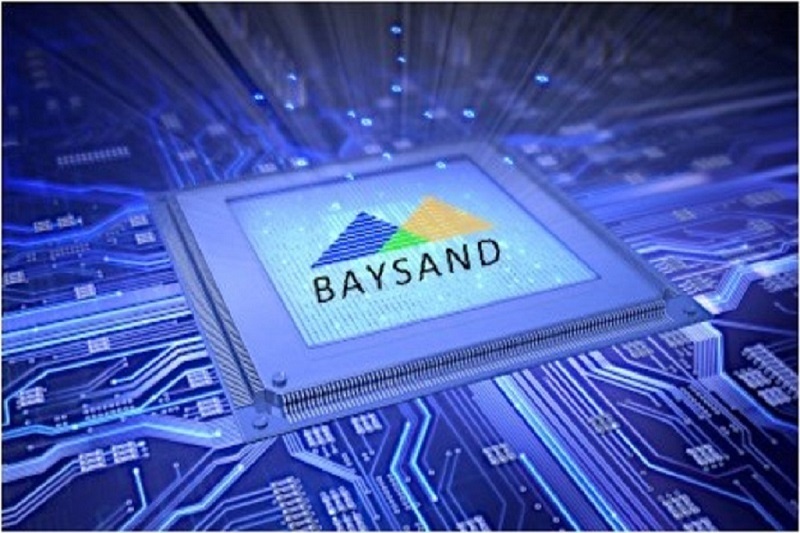 BaySand MCSC technology helps its customers achieve 32-bit performance at an 8-bit price point in creating dedicated application platforms, such as IoT, that can be customized to address different needs of different users of the same platform, at a low cost and short time. Click on the Connect With Us icon on lower right side of screen to be connected by phone to a live person instantly. No waiting No hassles simply enter your number and be connected within 30 seconds.